A refractory naturally occurring secondary clay. 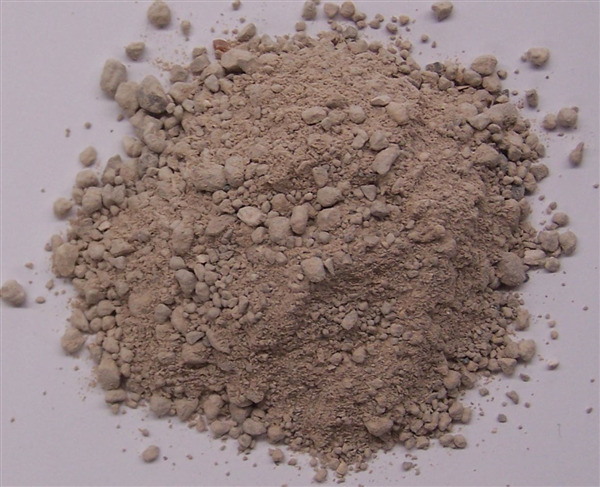 Fireclays are refractory because they contain high concentrations of Al2O3 and low concentrations of fluxes (like Na2O, K2O, CaO, MgO). Kaolins actually qualify as a super-duty fireclay because they contain almost no fluxing oxides (and are thus very refractory). However they are not used for other reasons, not the least of which is that they are highly refined, in comparison, and therefore much more expensive. In addition, fireclays are typically quite plastic (which kaolins are not). This is actually an advantage because they can support the addition of grog and still function well in the forming process. 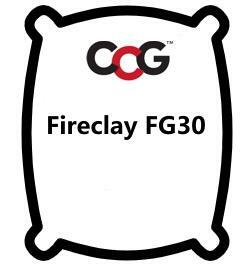 Fireclays often contain particulate impurities (that need to be ground down) and enough iron to stain them somewhat when fired.